New computing algorithms that “think” like humans to identify false profiles created to steal thousands of pounds from victims may soon be used by dating websites and apps. Algorithms that have this ability have been created as part of a wide-ranging study initiated to fight online dating scams. The study is funded by the Engineering and Physical Sciences Research Council (EPSRC) and the Economic and Social Research Council (ESRC) and headed by the University of Warwick. The novel algorithms have been particularly developed to comprehend how exactly the fake dating profiles look like and this knowledge would be subsequently applied when these algorithms scan profiles sent to online dating services. Any suspicious signs that are accidentally included by fraudsters in the images, in the demographic information, and in the self-descriptions making up the profiles will be automatically detected by the algorithms and an overall conclusion will be reached as to the probability of every individual profile being forged. When the algorithms were tested, they created an extremely low false-positive rate—the number of true profiles incorrectly marked as fake—of about 1%. The objective of the study is to further improve the method, so that it can be rapidly adopted by dating services within the next two years, thereby aiding them to eliminate profiles being posted by impostors. With Valentine’s Day just around the corner, the latest news that the capabilities of the artificial intelligence (AI) have the potential to foil the so-called “rom-con” scams would be highly appreciated by countless numbers of people who utilize online dating services across the globe, including the United Kingdom. In scams like these, impostors target those who use dating apps and websites, “groom” them, and subsequently ask for gifts of loans or money which will never be given back. In 2017 alone, a total of £41 million was lost by more than 3,000 Britons in such incidents, with an average loss pegged at £11,500. The research on the textual and other computer features of online dating profiles and messages was headed by Professor Awais Rashid (currently at the University of Bristol and formerly at the University of Lancaster) and Dr Gianluca Stringhini (previously at UCL and currently at Boston University). The study formed only a single aspect of a collective research project, which has also involved Cardiff University, King’s College London, and partners across the world, and is aimed to increase efforts to identify and prevent mass fraud exploiting online channels. Other areas of the initiative have, for instance, concentrated on an improved interpretation of the psychology of people who would probably become repeat victims of online dating scams. The study was mainly headed by Professor Monica Whitty (currently at the University of Melbourne) and Professor Tom Sorell of the University of Warwick who handled the final stages. 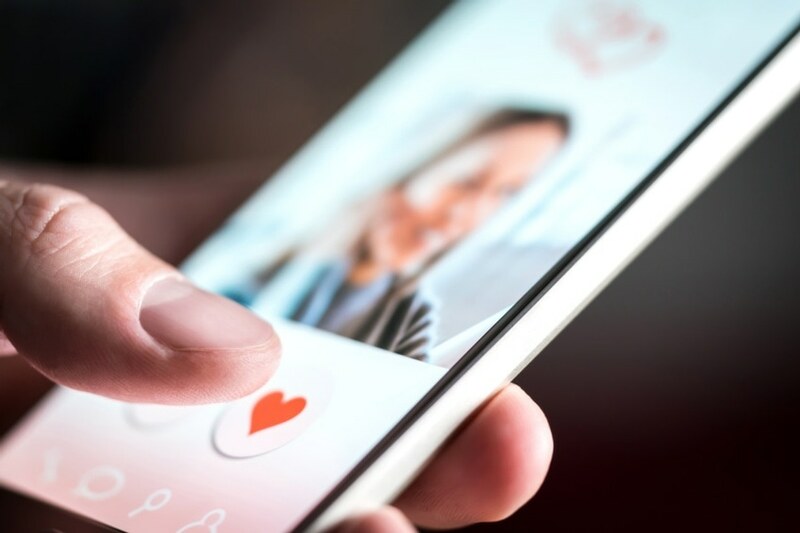 Online dating fraud is a very common, often unreported crime that causes huge distress and embarrassment for victims as well as financial loss. Using AI techniques to help reveal suspicious activity could be a game-changer that makes detection and prevention quicker, easier and more effective, ensuring that people can use dating sites with much more confidence in future. Tom Sorell, Professor, University of Warwick.